The CRS Draw On 9th August 2017 Ended With Inviting 2991 Invitations! We all know that how tough it is to gain a PR membership of province like Canada. 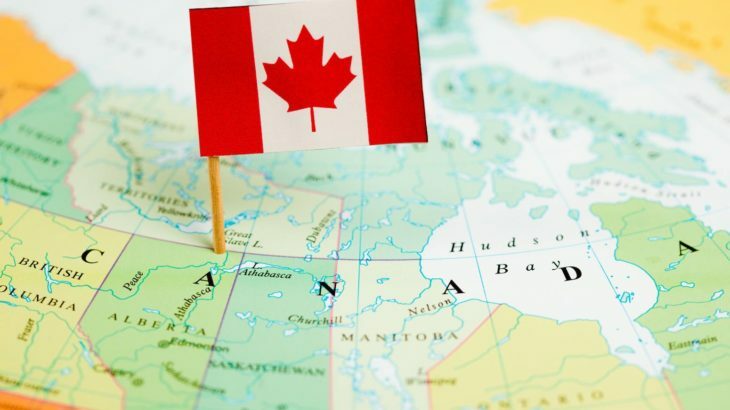 But to the amazement of candidates, the Immigration Refugee and Citizenship Canada (IRCC), the immigration department of Canada has invited the immigrants with 433 as the lowest qualifying marks. In the latest CRS Draw, the qualifying marks that are put are quite low but the invitations, which are called are huge in numbers. If anybody is interested applying for this latest EE Draw 2017, he or she must clear of the basic features of Express Entry Draw 2017. Let us have a look. Date of ending of the draw- The date of ending of the draw is till the announcement of next draw. Those who are looking for the pleasant news from IRCC, this draw is actually an impeccable surprise to have. This draw has actually sidelined the basic speculations and made candidates a bit relaxed as per the CRS scores and the number of candidates to be invited for the Canadian PR (Permanent Residency). This time, the Express Entry Draw brought the level of CRS points to 433. The happiness does not limit here but extends further as the number of candidates to be called for the EE Draw is 2991. So, all in all, the new has not only created the happiness among those who are looking for Canadian PR but also, it has brought a hope of definite success. As they say that happiness comes in the bundle, the latest Draw of Express Entry for the Canadian PR has set the new goal. Therefore, it is estimated that this EE Draw will definitely come up with positive surprises. However, with such surprising factors, it has mostly fulfilled the deed. Although, there are plenty of advantages with this Express Entry Draw, however, the biggest is that it has low CRS score of 433. With the good news of the increase in a number of applications and reduction in the CRS score, this is time now to prepare all your papers and get ready. What required is to get in touch with the Council of Canadian Immigration and get started. Frankly, this Express Entry Draw is the golden time to apply for the Canadian PR. Latest CRS Draw on 21st December 2017 ended with inviting 2750 invitations! News CRS Draw On 9th August 2017 Ended With Inviting 2991 Invitations, Express Entry Draw, latest CRS Draw. permalink.